Got a manuscript (full or partial) that you’ve been working on, hoping to get it published (either commercially or through a subsidy publisher)? Have you shown it to friends and family who all said it’s great? rejected . . . and you’re not sure why. How can you find the right editor for you? Just fill out our Search Request Form. We will match the details of your specific project with our database of screened professional editors and find those who offer what you’re looking for. We will forward your request to these specially selected editors, and those who are interested and available will contact you. You may check out these editors’ websites, correspond with one or more of them, find out what their rates are, even request a sample edit or references if you like. Then choose the one who seems right for you. All at no cost to you! All of our editorial freelancers have passed an extensive screening process to ensure that the editors we refer to you are professionals in the field of publishing as well as Christians who understand the Bible and basic scriptural principles. There is no obligation for you to use any of the editors who are referred to you. As a matter of fact, if you don’t find the right one from this search, you may contact us and we will expand the search. An overall critique will provide you with an evaluation of your writing strengths and weaknesses, encouraging comments on what’s working, personalized suggestions for improvement, assistance in applying professional writing techniques, formatting tips, and practical ideas for how to polish your writing. For a critique of your book proposal, sample chapters, or a complete manuscript, check out our Critique Service. Writing for publication can be a lonely pursuit. It can also be confusing and often discouraging. 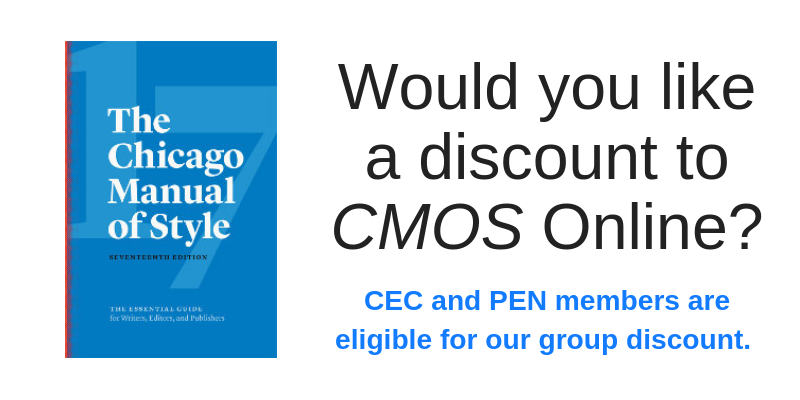 You want more than just an editor telling you what’s wrong with a particular manuscript. You need someone to come alongside you, catch the vision you have for your writing, and be passionate about helping you learn the craft and hone your skills. You need a writing mentor! A writing mentor can provide you with the training and encouragement to pursue your dream until it comes to pass. A Christian writing mentor will pray with you and for you, and ask God to open doors so that His will for you and your manuscript will be realized. A Christian writing mentor will help you balance your personal and professional priorities, and even pray for your family and other concerns. How can you find such a person? Just fill out our Search Request Form. 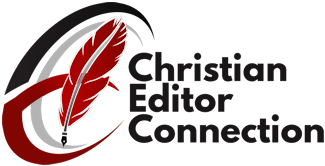 We will match you up with personally selected editors who excel at mentoring Christian writers. The ones who are interested and available will contact you. You may check out their websites, correspond with one or more of them, find out what their rates are, then choose the one you connect with best. Hoping to do a little less work? 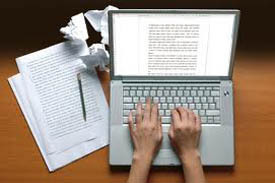 If you have an idea for a book you’d like to write, but don’t really want to learn all the writing techniques to make it happen, you may need a ghostwriter, coauthor, or collaborator–someone who’s skilled and experienced in writing for publication and can take your ideas and notes and turn them into a book manuscript. We can help with that too! Just fill out our Search Request Form. We will match you up with professional Christian authors who are experienced in ghostwriting, coauthoring, and collaborating.